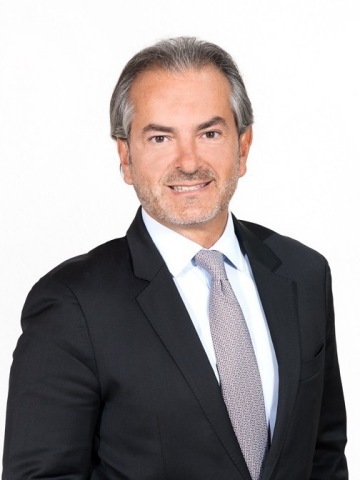 Eric Duffaut previously held global sales leadership positions at Oracle and SAP, most recently as Corporate Officer and President of SAP's global partner eco-system. His knowledge of the global software industry, proven leadership skills and total customer centric management approach makes him ideal for this new position. Software AG (Frankfurt TecDAX: SOW) helps organizations achieve their business objectives faster. The company's big data, integration and business process technologies enable customers to drive operational efficiency, modernize their systems and optimize processes for smarter decisions and better service. Building on over 40 years of customer-centric innovation, the company is ranked as a "leader" in fourteen market categories, fueled by core product families Adabas-Natural, ARIS, Alfabet, Apama, Terracotta and webMethods. Software AG has more than 4,600 employees in 70 countries and had revenues of €973 million in 2013. Software AG’s Supervisory Board has appointed Mr. Eric Duffaut as member of the Executive Board, effective as of October 1st, 2014.